Prince played as a youth for A.V.V. Zeeburgia and was a product of the Ajax youth system. 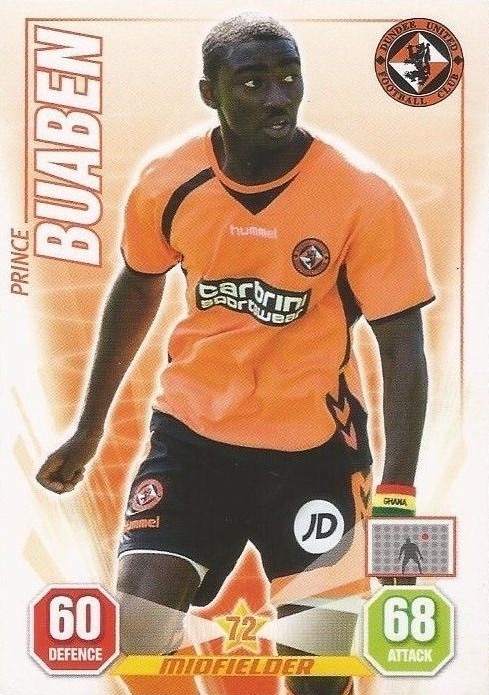 Although signed as a future prospect by United by manager Craig Levein, Prince went on to play a major role in the first team almost as soon as he had arrived. 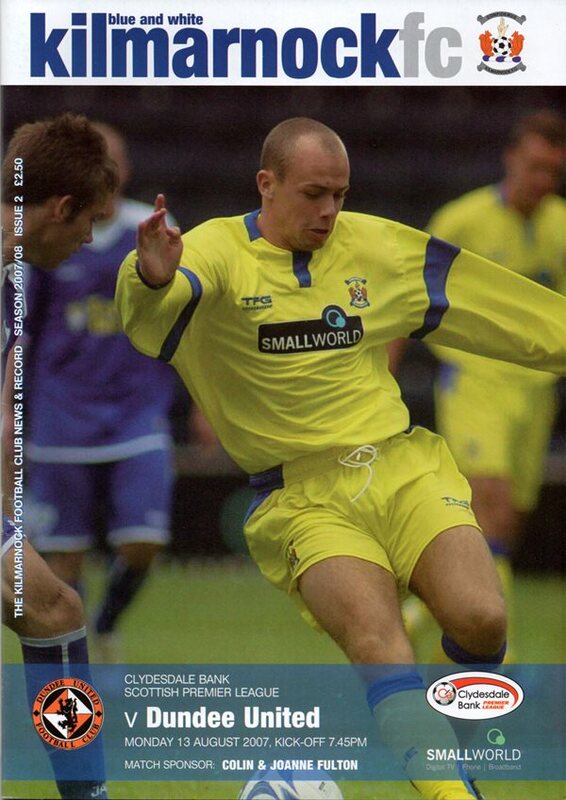 He collected a runners-up medal in the League Cup final in March 2008 and then won a Scottish Cup winners medal in 2010. He was also awarded his first Ghana international cap whilst at United. 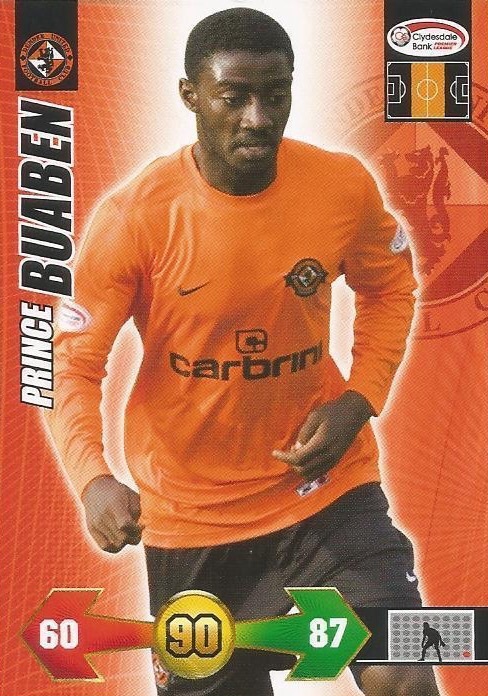 After four successful years at Tannadice he left when his contract expired in May 2011 and then signed for Watford. Prince was born on this date in Akosombo, Ghana. Boss Craig Levein handed competitive debuts to Grzegorz Szamotulski, Darren Dods and Willo Flood for the eagerly awaited curtain raiser at home to Aberdeen. Missing through suspension was Lee Wilkie giving Garry Kenneth a chance to make an impression with a starting place at centre back. 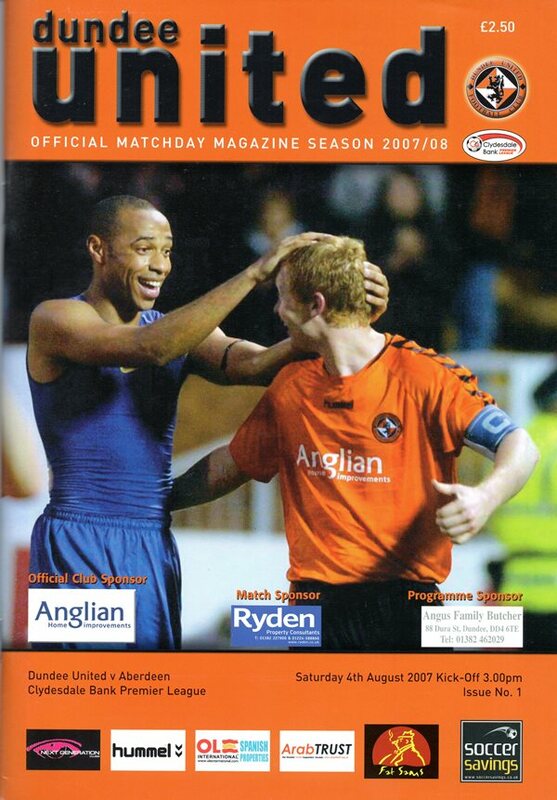 With Mark Kerr nursing a calf injury David Robertson was chosen to partner Barry Robson and Morgaro Gomis in centre midfield while Steven Robb was preferred ahead of Craig Conway on the left flank, although the ex-Ayr winger was still listed on the bench. For Aberdeen there was a debut for ex-Celtic man Jackie McNamara in defence while fellow new boys, former Terror Lee Mair and Jeffrey De Visscher were named on the bench. United’s run of four straight victories came to a halt this afternoon with a below-par display against battling Gretna. The visitors went into the game boasting the best defensive record in the league, but their usually solid back four never really got to grips with the hosts’ ambitious three man attack. For the home side, Cowan, Paartalu and Deverdics replaced Barr, Osman and McGill. United welcomed back Gomis from suspension in place of David Robertson and Stuart Duff deputised for the injured Kalvenes. Peter Houston certainly rang the changes following Saturday’s draw at Hamilton. In came Barry Douglas, Morgaro Gomis, Stuart Armstrong and Danny Swanson with Timothy van der Meulen, David Robertson, Prince Buaben and Johnny Russell dropping to the bench. Paul Dixon moved in to partner Sean Dillon in central defence. From the Inverness CT team that lost 2-0 at Hibs on Saturday, former United defender Chris Innes and Johnny Hayes were drafted in for Russell Duncan and one time Tannadice loanee Eric Odhiambo relegated to the bench.